Flint Glass Round Dropping Bottles are long lasting and durable. 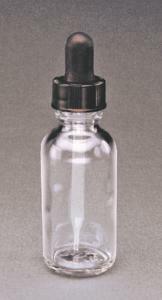 These dropping bottles are non-porous for easy cleaning and autoclaving. They have countless classroom uses.